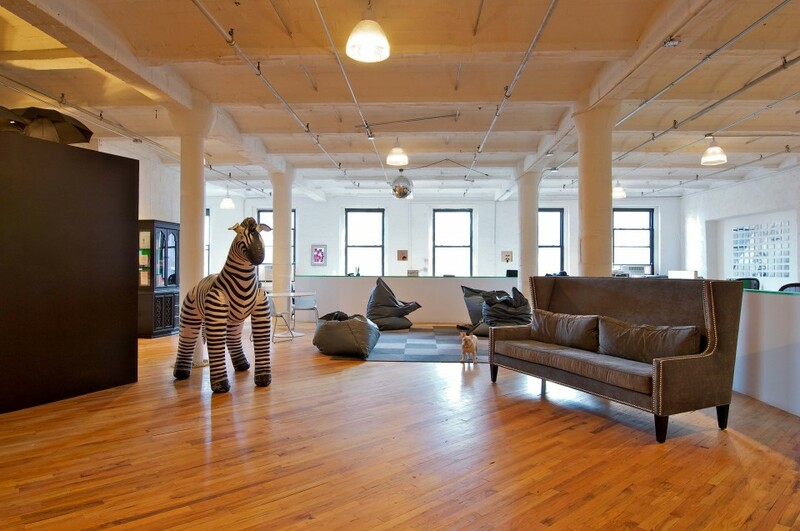 Lucky was founded on a core belief that consumers can no longer be persuaded. Their attention must be earned by gifting them with entertainment. This can take the form of a well-crafted story or a fully-integrated digital experience. Lucky dives in at any point in the process – from initial strategy to conceptual development to full service production. Founders & Executive Creative Directors Jonathan Rosen & Ryan O’Hara Theisen, offer the unique package of award-winning advertising creatives and expert filmmakers who have worked across continents with some of the best-regarded creative advertising agencies and brands in the world – Wieden/Amsterdam, McKinney, Fallon/NY, Leagas Delaney/London, Saatchi/Sydney, JWT/NY and RGA/NY – with brands such as Nike, Audi, Coke, Adidas, American Express and Sony. 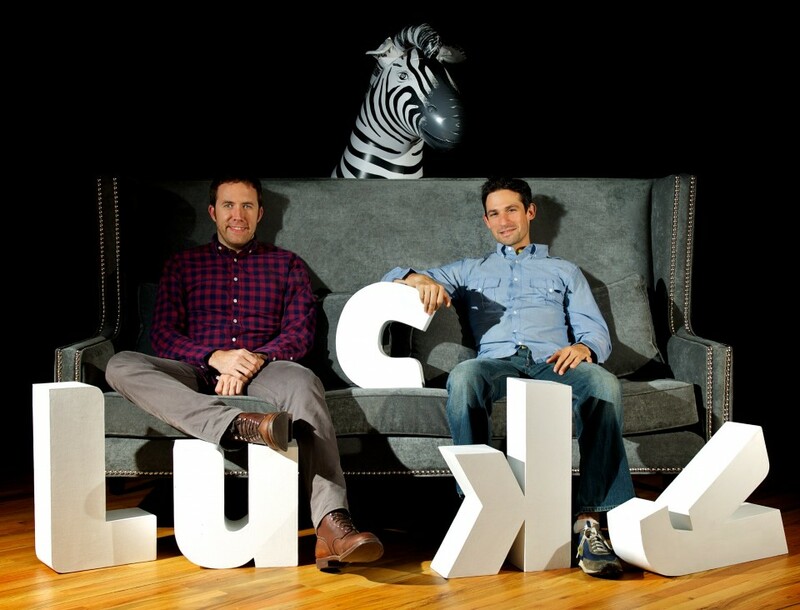 The founders met at the prestigious NYU Film Director’s Intensive Program where they both graduated top of the class and united their love for both ideas and production – laying the foundation for Lucky’s hybrid model.